For decades, we have been building, developing and managing properties all across Ontario. From lifestyle communities to commercial properties, Rice has been a name representative of the utmost quality, care, and attention to detail. Our experience within land and community development affords us the knowledge needed to create the right environments for the people we serve. The retirement market is our passion and place of expertise. We are the developers of three of the most renowned adult lifestyle communities in Ontario. Sandycove Acres, Grand Cove, and Wilmot Creek. We are proud to have been involved in the inception of these communities and still continue to build at Wilmot and Grand Cove. Rice also built and manages a retirement home in Brampton, Southbrook, that is home to 115 residents. We hope to grow our current retirement portfolio in the future. Our commercial portfolio includes properties across southwestern Ontario. We act as property managers, landlords, and property consultants. We respect and appreciate all our tenants and continue to seek opportunity for growth. We provide property management to residential properties including those in Ontario, and in Southwestern Florida. Properties are managed on behalf of third parties as well as those owned by Rice. They include apartment buildings, town home complexes, single family dwellings and condo units. We would be pleased to speak with anyone interested in such services. We are currently involved in the following projects: Patterson Farm (49 acres of land zoned for residential use in Grand Bend, Ontario), Piper's Glen (Lands adjacent to the golf course in Port Elgin, Ontario), Owen Sound Lands (60 acres located within the urban boundary in Owen Sound, Ontario). Carolina Homes: the construction of single family and town homes in Southwestern Florida. 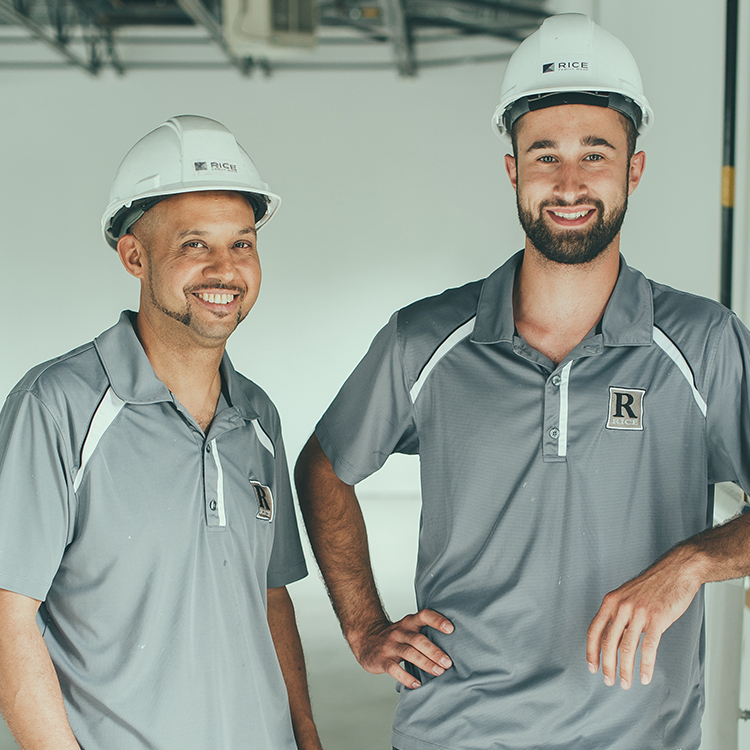 A family owned and operated company, Rice traces its roots back to 1918 when Will Rice, a young carpenter from Newfoundland moved to Toronto. 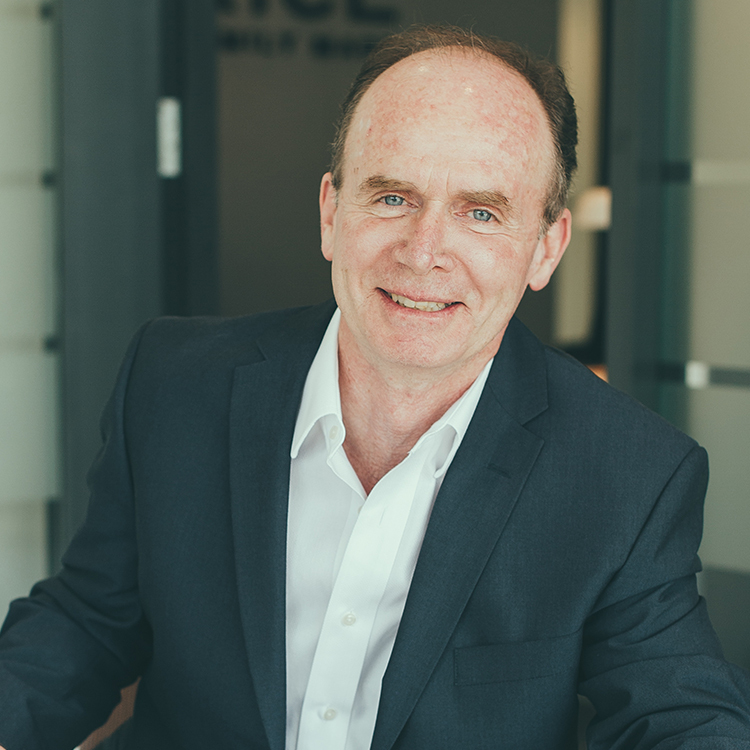 After the Second World War, Will's son, Maxwell Rice formed Rice Construction with two of his brothers, beginning by building and renovating homes in the Toronto, Ontario area. 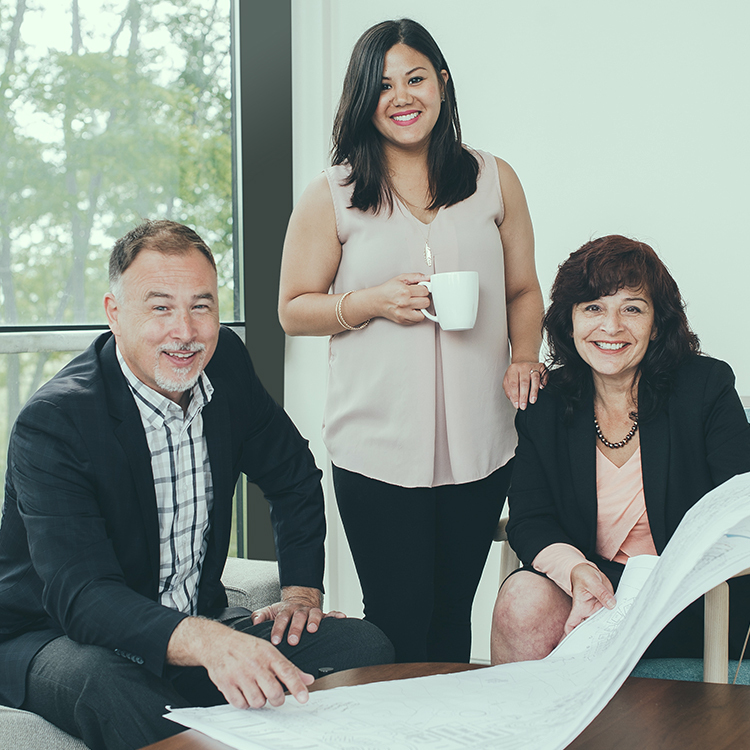 Today Rice thrives as a successful construction, property management, and land development company, with family still maintaining the heartbeat of it all. Rod Rice is one of the principals of Rice Development Corp. His current primary projects include: Southbrook Retirement Home, Carolina Homes in Southwest Florida, The Club at Westlinks golf course, Westlinks, and RedHawk Construction. 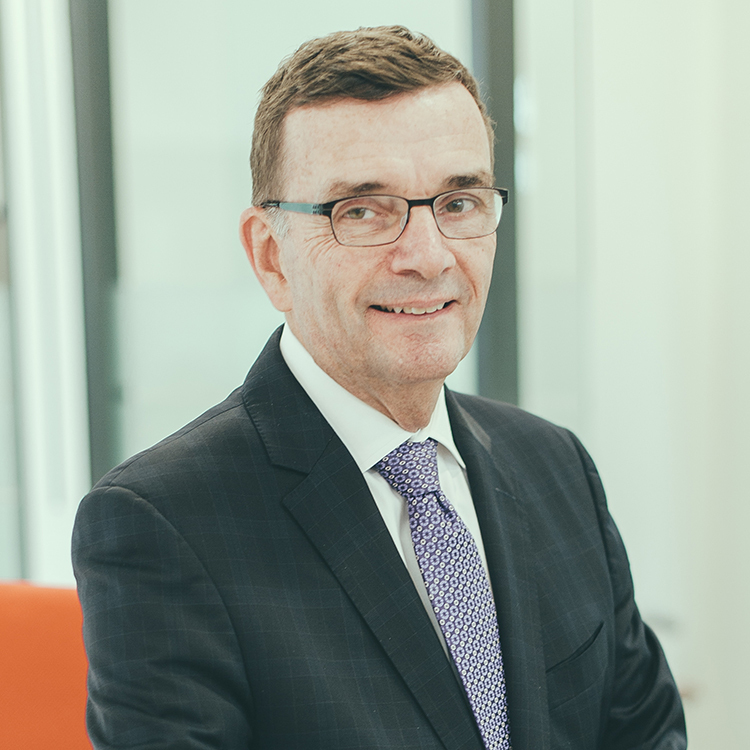 He is an active participant in the development and planning for Brampton and is Chair of the Board of Directors for the New Brampton Community Task Force. 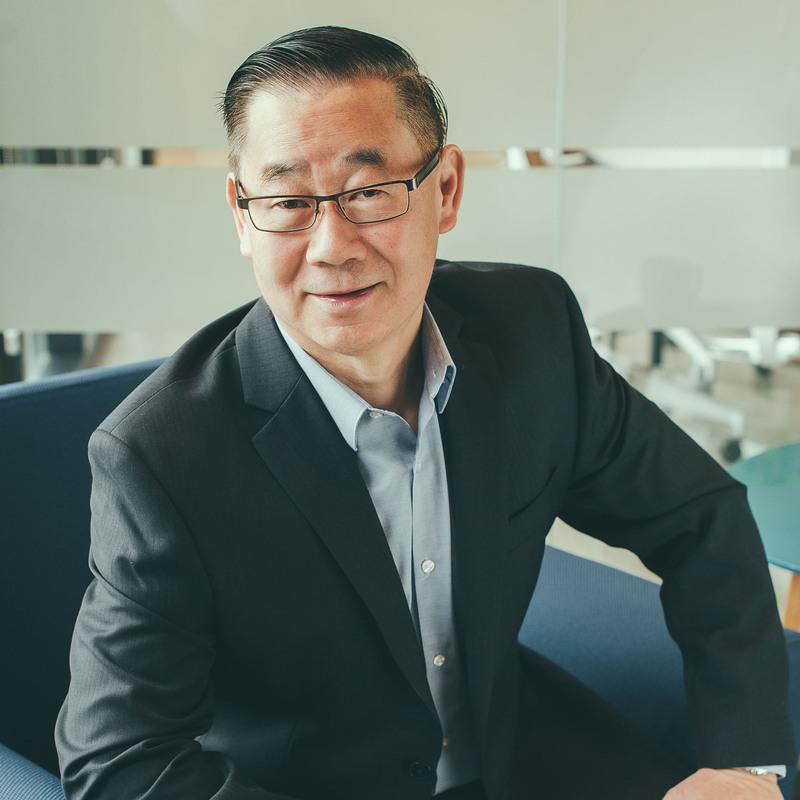 He is a member on the board of directors for wellspring Chinguacousy and is the Chair (and sometimes dishwasher) for Regeneration Community Outreach. Dave Rice is one of the principals of Rice Development Corp.
Jason Da Silva is VP at Rice. Jason has an Honours BACS in finance from University of Western Ontario. He is currently involved in planning and development, as well as the commercial portfolio at Rice. 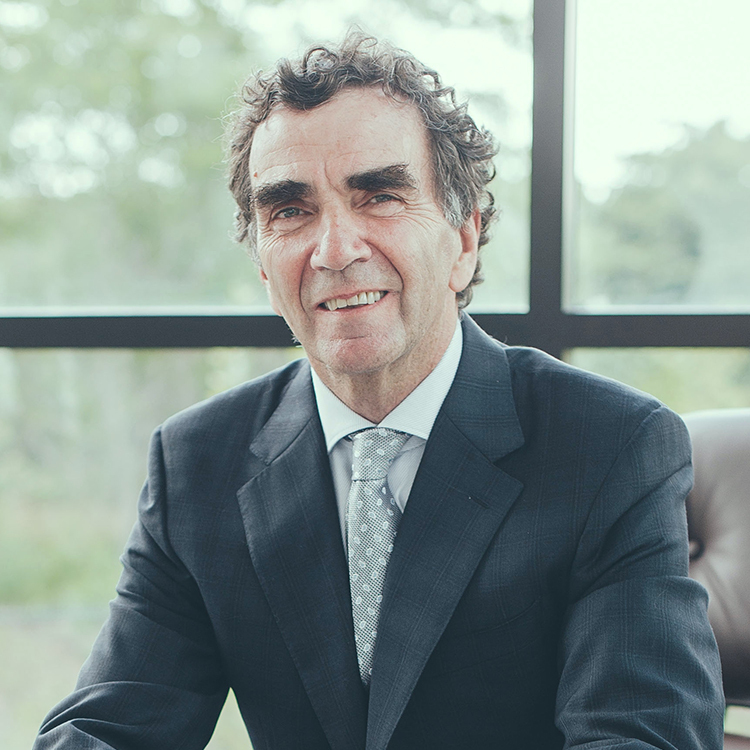 He is currently the Chair of the Board of Directors for the Brampton and Caledon Community Foundation. George is the CFO of Rice Development Corp. He graduated from the University of Toronto with Bachelor of Sciences Degree and then Graduated in 1972 with C.A. Degree with Wm. Eisenberg & Co. He had a position as an Assistant Controller with 2 Public Companies 1972–1975, then Senior Financial Officer with Several Companies between 1975 and 1992 that were primarily related to Real Estate Based, and Privately Owned, Entrepreneurial Enterprises .During that time he also served in a Consulting Capacity in some other industries such as manufacturing and steel. George has been working with the Rice family since 1992. Roger Howard, MCIP, RPP, is the VP of Planning and Development at Rice. 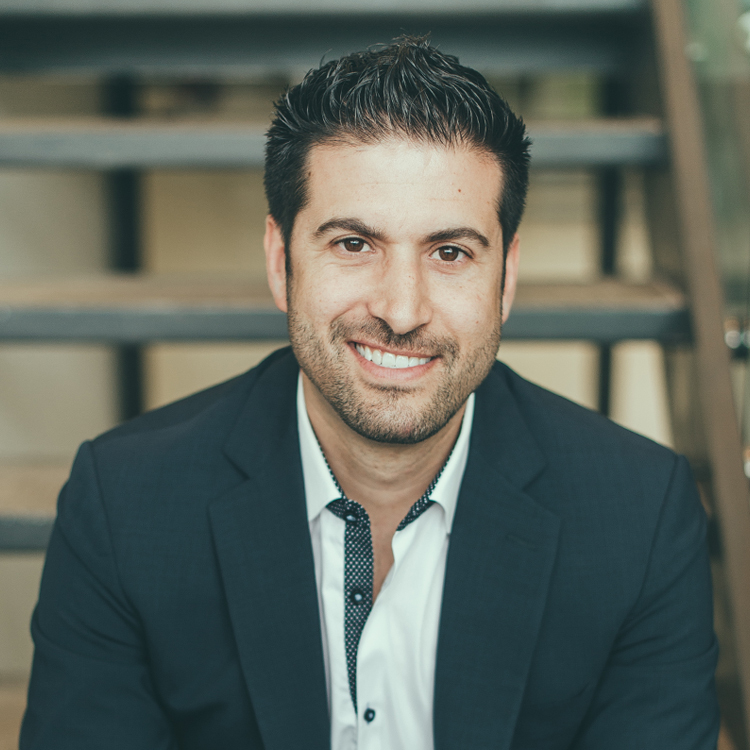 He has a Bachelor of Environmental Studies from the University of Waterloo and is a full member of the Canadian Institute of Planners and the Ontario Professional Planners Institute. 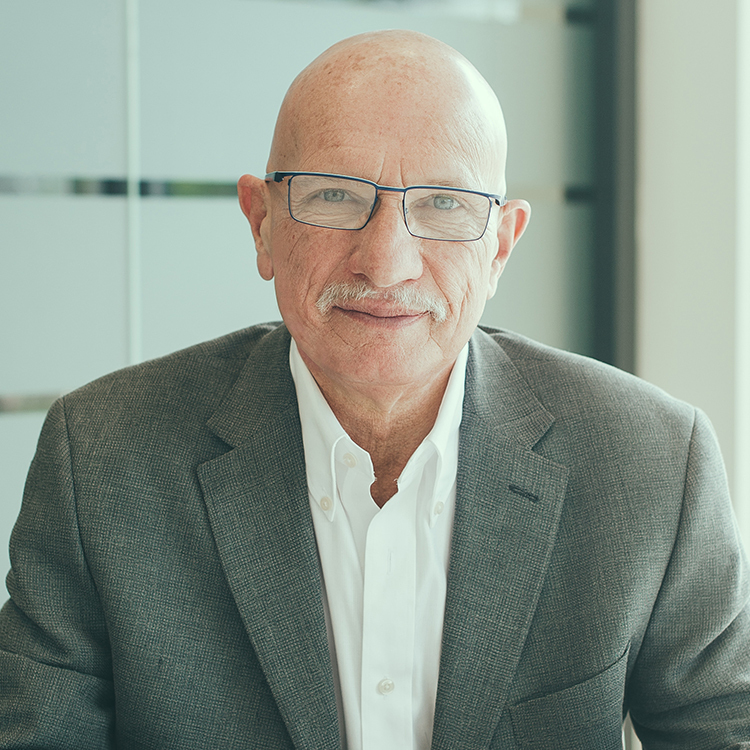 Roger has been responsible for municipal planning and development approvals and project management across the GTA and southern Ontario for the Rice family for the past thirty years. He also oversees consultant coordination and on-site development and construction activities. Ignace has been with the Rice family for 19 years in the capacity of Controller and Office Manager. In these roles he effectively oversees the day-to-day operations of the administrative aspect of our office and also that of the accounting department. Previously, Ignace worked for the Bank of Tokyo and also acquired some of his accounting training in London, England. Heather Rice is VP at Rice. 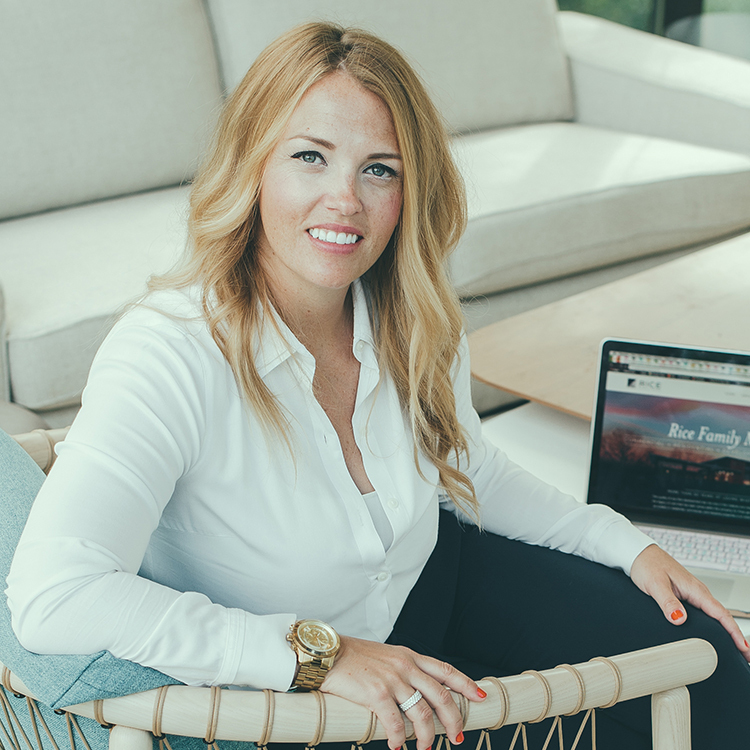 She has an Honours BA from the University of Guelph and a post-graduate diploma from Sheridan College in Marketing Management. Heather is the Director for Southbrook Retirement, Marketing director and is involved in custom home construction. She is currently involved in the following projects; Southbrook Retirement, Westlinks and FD Homes. Travis Askren is the newest member of Rice Family Made. Previously, he worked as a project manager for Procter & Gamble at their largest manufacturing facility. 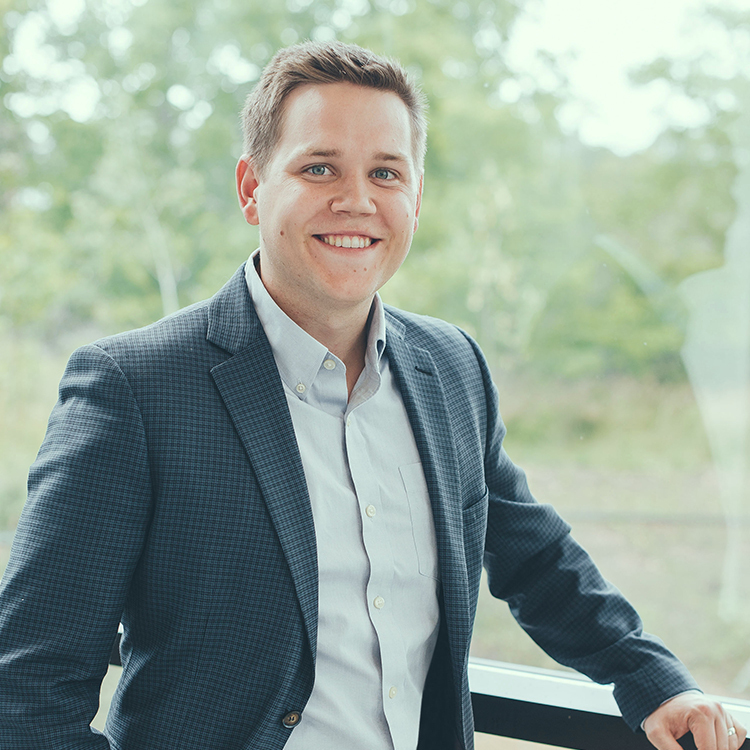 He has a BS in Electrical Engineering from Liberty University and is currently pursuing an MBA from the DeGroote School of Business. The Maintenance Team is really the face of Rice in many ways. They are always ready to assist our commercial properties, and are responsible not only for the day to day running of the properties, but often are building, renovating and prepping sites. The property management team are responsible for the Rice commercial and industrial sites. They help with planning for future projects, acquiring and maintaining tenants, and ensuring that our tenants are satisfied with their spaces. 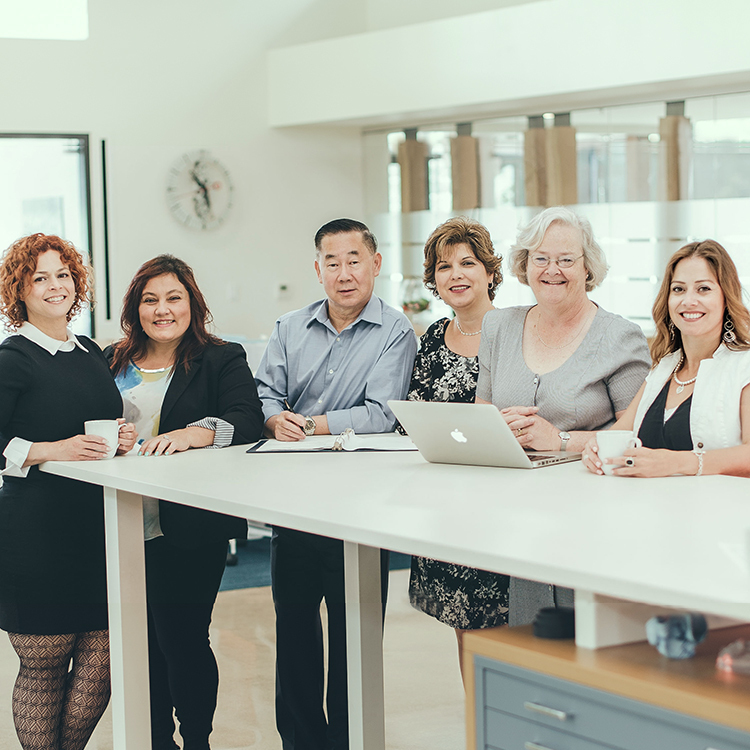 The accounting team is made up of people who have been with the company for upwards of 25 years! this group of individuals takes care that we are current and on time and makes sure we are running a tight ship!